Amazon seems to launch a new service quite often. Recently they have been rolling out some really good services. This article is a roundup of a few of my favorites. 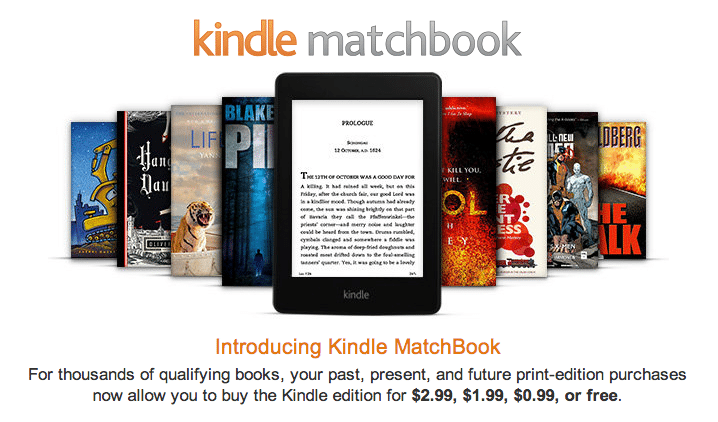 For those looking to convert a few past purchases into their digital counterparts, Amazon now allows you to buy the matching ebook for $2.99, $1.99, $0.99, or even free. Go minimal and sell those old paper versions as used on Amazon. When browsing CDs or Vinyl music, the “AutoRip” logo shown below may appear near the listing. 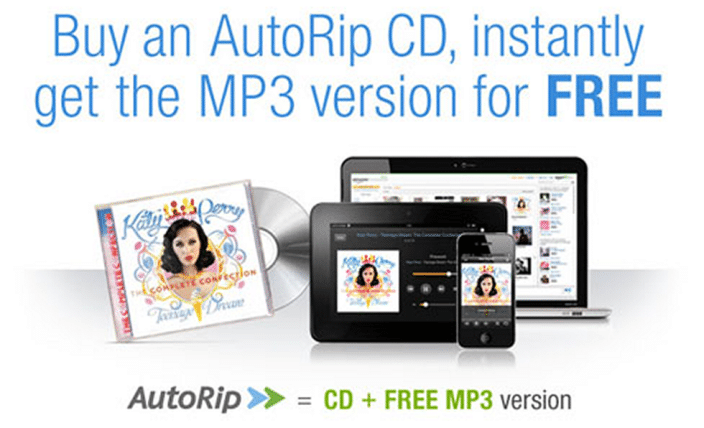 If so, you will get the MP3 version free. I can see this being big for Vinyl collectors as it has become popular as of recent. 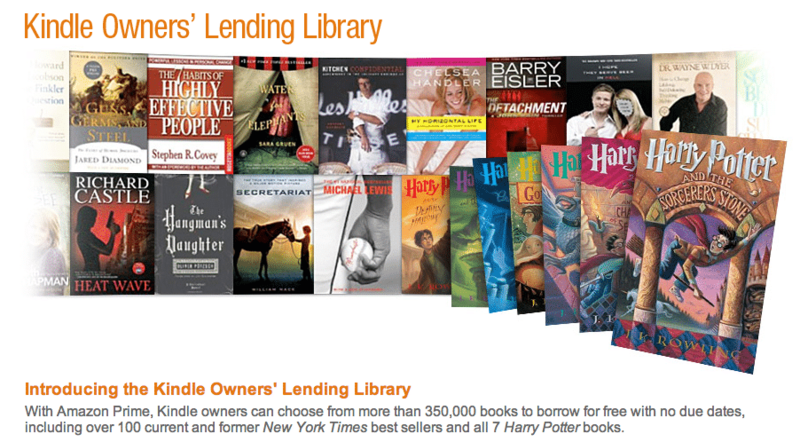 One more benefit of Amazon Prime, Kindle Owners’ Lending Library allows you to borrow Kindle books to read, absolutely free. One book may be checked out per time. The great thing about this is that any highlights, notes, etc.. will be saved in your account. If you decide to purchase the book later then that data will stay intact. 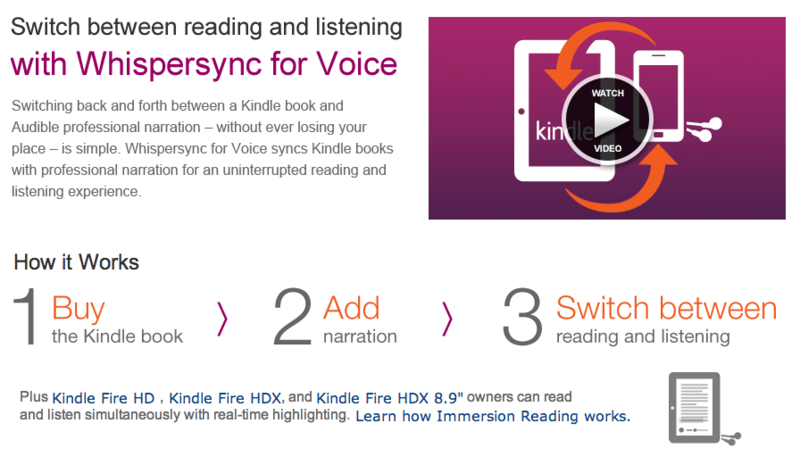 Now you can read a book on your Kindle and pick it up on your audiobook where you left off. Back and forth. They highlight a free book every month with audio included as well as a robust $0.99 Classics list most of which are free. After all that reading, the Amazon Indie Game store provides a bit of relaxation. 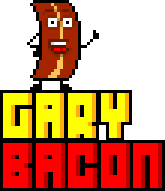 For developers it is a dedicated storefront designed to help promote their PC, Mac, and browser-based games. For us? Allows us to find addicting fun at a great price. The Kindle library has a daily deals section. If you are out of ideas for something good to read it is a good place to start. CamelCamelCamel is a great Chrome extension for setting price alerts on Amazon items. Always get the best deals.